As you all know I homeschool and have mentioned many different programs and curriculum that will assist the homeschooling family. Well, here is one I highly recommend. 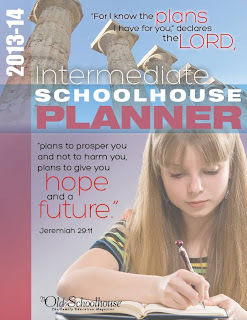 It is the Schoolhouse Planners. 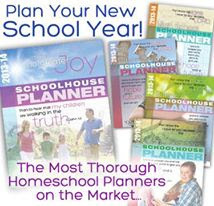 You receive free access to them when you sign up for SchoolhouseTeachers.com. It is $3 for the first month and then $12.95 every month thereafter. You can also purchase individual planners without membership to SchoolhouseTeachers.com and you can find that information HERE. 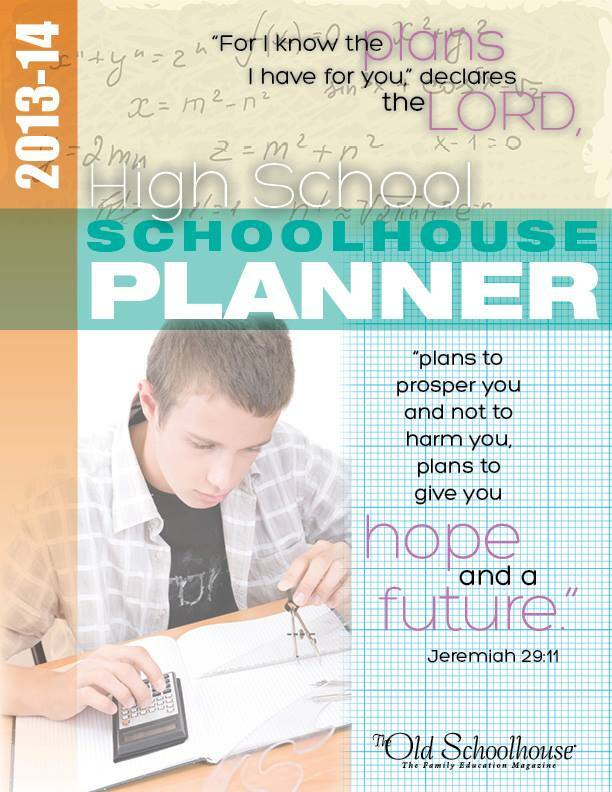 The Schoolhouse Planner has so much information in it. I have not printed any of it yet, I am just slowly going through it, deciding what I really need and won't need. My problem is usually choosing to much. I have a tendency to think, "Wow! I'll really use this! ", and then it sits around on my shelf untouched. So, I am trying to be a little more picky. 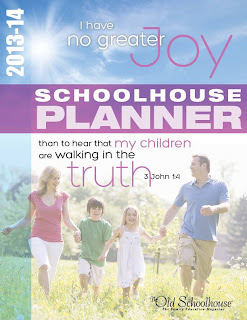 I will tell you if you need some help organizing your homeschool and scheduling your day, these planners are perfect! I am positive I will be using the Library List, where you list all the borrowed library books. We never leave a library with just one or two books, and I don't know how many times we run around searching the house for the one missing book. 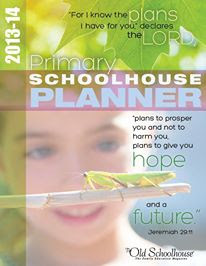 Just the Schoolhouse Planner has Calendars, in more than one form, Articles (very helpful ones), Courses of Study Planning, Curriculum Library, Evaluation Reports (Yearly Grades, Test Scores, Daily Grades), Field Trip Forms, High School Forms (Hours, Transcripts, Credits), Lists of Lists (this is one of my favorites! ), and this is just a partial list of all you will find in this download. I am amazed at the amount of forms, calendars, and charts you can choose from. Then of course there are the specialized Planner. One is for Primary, a Middle School, High School and one for Special Learners. You will be able to download and create a specialized planner just for your family. It doesn't get any easier than that. 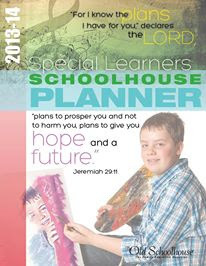 One Winner will receive: One copy of the 800-page Schoolhouse Planner and the winner's choice of one of the Student Planners (there are 4 -- Primary, Middle School, High School, and Special Learners). Just to clarify, that's ONE WINNER who will receive 2 Planners. Please remember these are NOT physical copies, but a download. So, if you homeschool, or know someone who does be sure to enter and then share this giveaway with your friends. You might want to take a minute and check out SchoolhouseTeachers.com too! Thanks for stopping by today. Looking forward to visiting with you all soon. See you At the Fence!